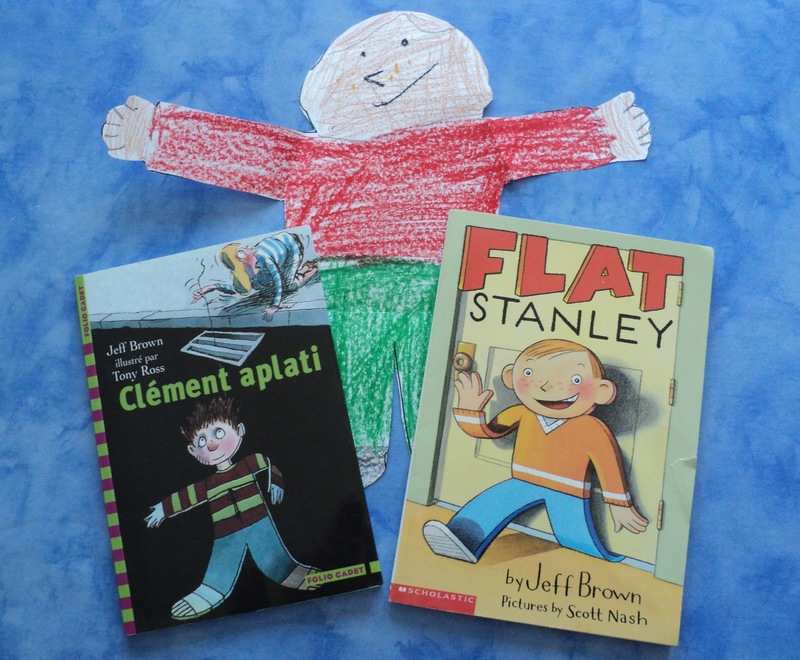 Through the Flat Stanley Project, kids all over the world create their Stanleys from a template and then mail them to a friend or relative in a faraway place. 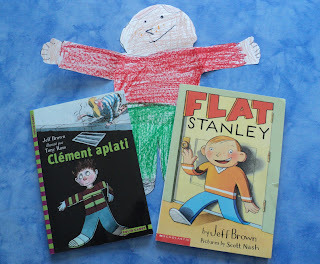 We take photos of Stanley everywhere we go for a few weeks and send back the photos with captions, so the kids can learn about our environment and everyday lives... Our previous Stanleys have visited castles, Paris and exciting local scenes such as the post office and the grocery store. Welcome, New Stanley. We'll take good care of you and get you sent back home safely with a few souvenirs. For more on the project, click here. I think it's really a clever idea.